Mondo Ride is a smart taxi application that currently operates in Sub-Saharan Africa and the Middle East. The application connects passengers with nearby drivers and ensures getting a ride within a short amount of time, as well as, guaranteeing safety and comfort for the passenger. 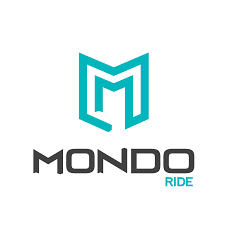 Mondo Ride is available on Android and iOS.